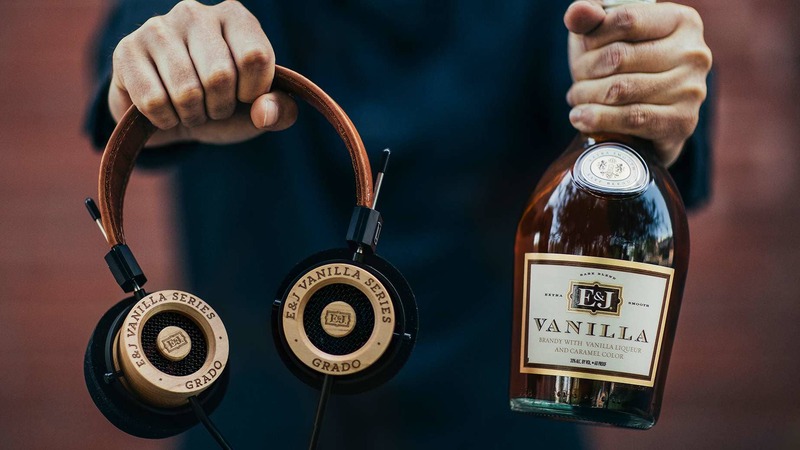 To celebrate the launch of E&J Vanilla we pulled in collaborators for an extra smooth, Vanilla-inspired capsule. 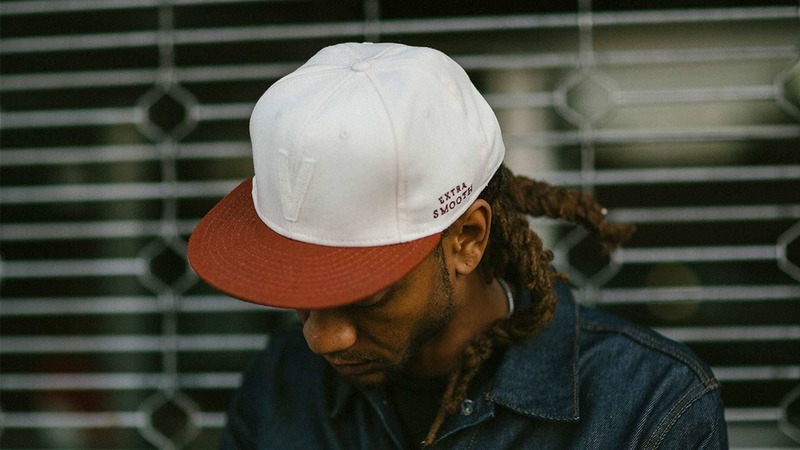 Handmade by Ebbets Field Flannels, less than 50 were produced. 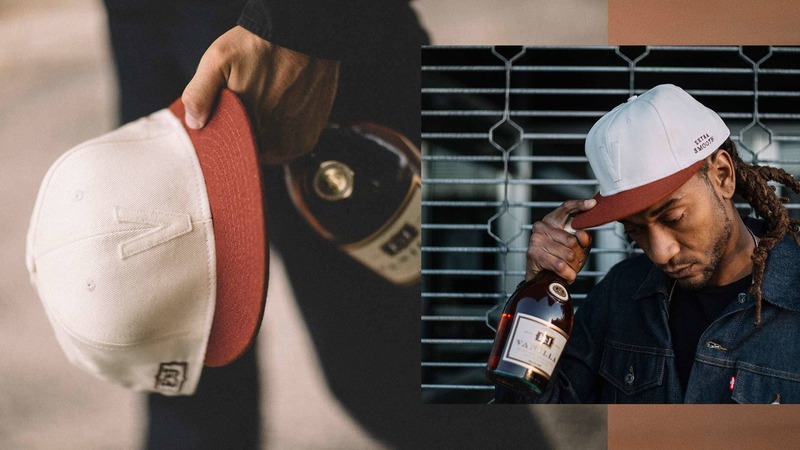 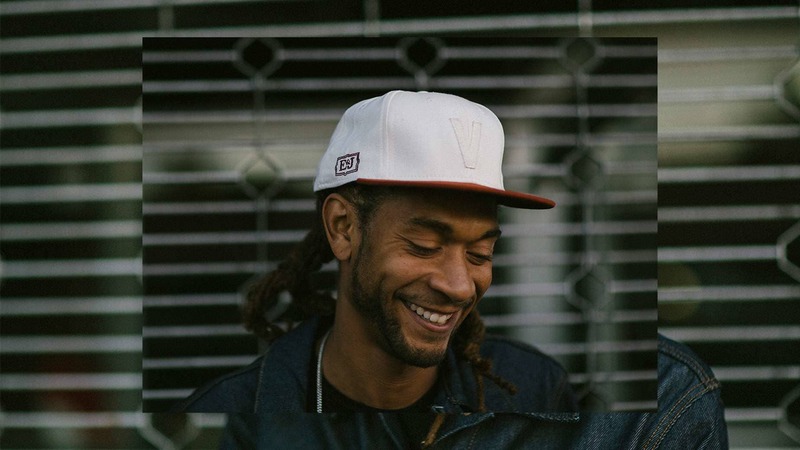 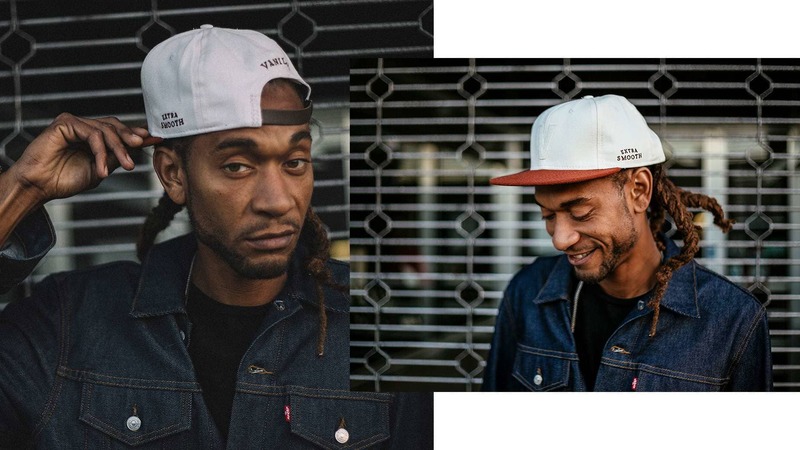 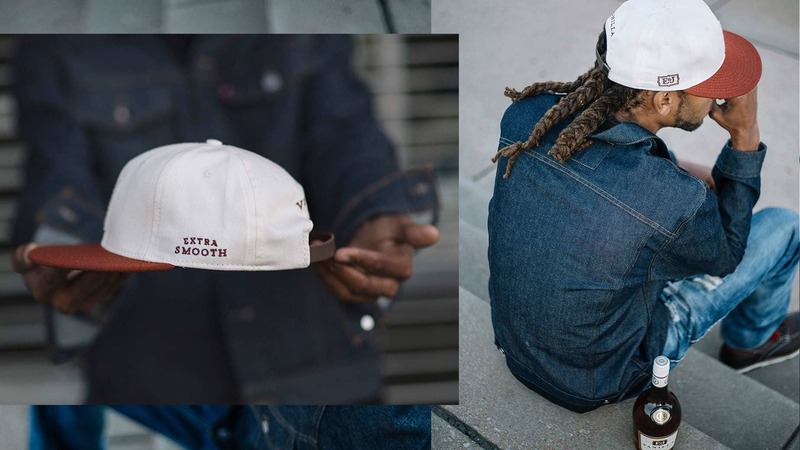 The Ebbets team combined an off-white canvas crown, a brandy-colored wool visor and an adjustable leather strap. 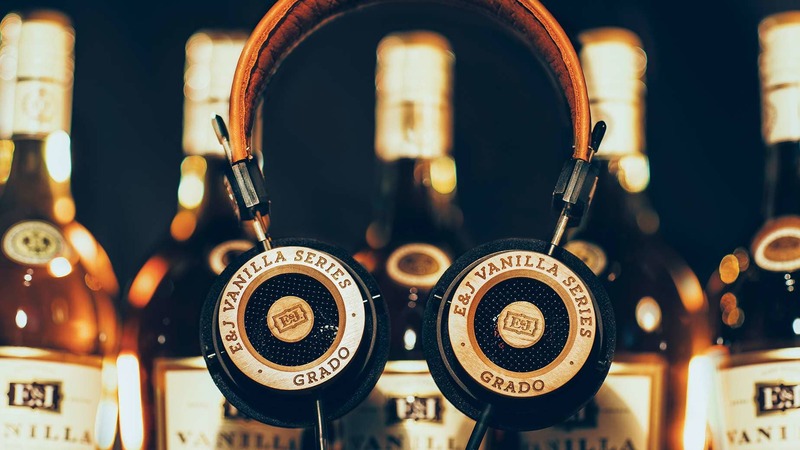 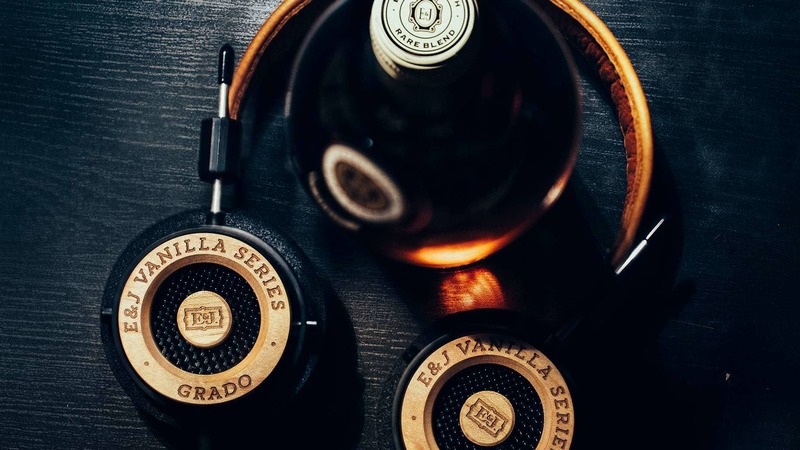 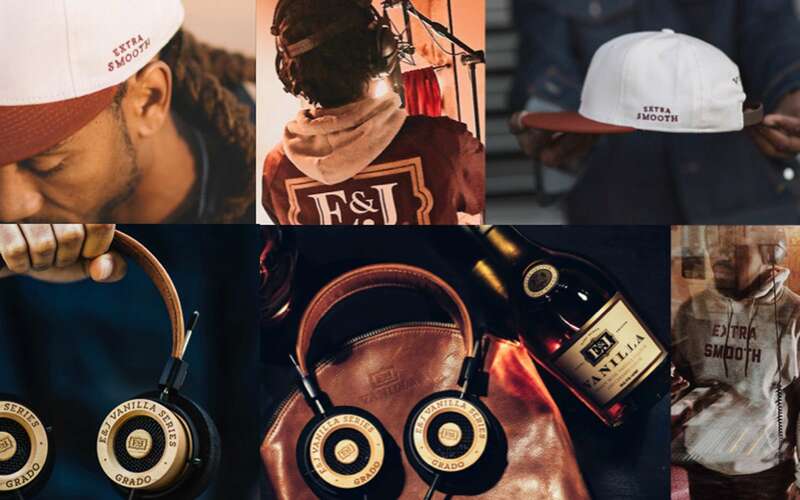 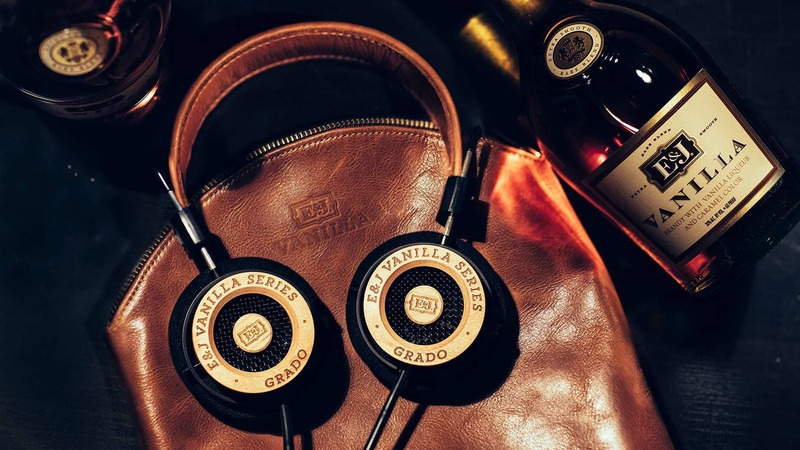 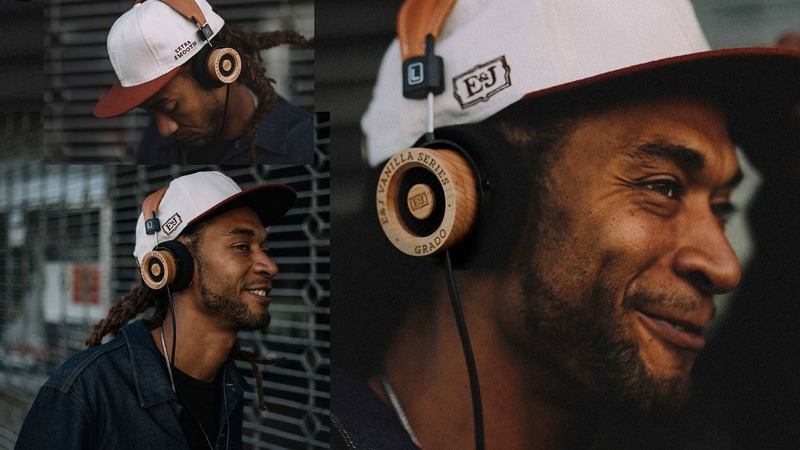 Crafted using brandy colored leather and white oak wood, only two of these professional quality Grado Labs and E&J Brandy headphones were ever made.